The Coffee County advertising market is fractured making it difficult to effectively reach customers via radio, newspaper, and TV advertising. With broadband constantly expanding, the television market alone is divided amongst Dish Network, Direct TV, LightTube, and Charter Communications. Radio continues to be a challenge when your customer has multiple options for local radio stations; each with its own very limited daily unique listener ship. Many of your potential customers just hook up their smart phones and play their own downloads through their car radio or into speakers at their businesses and homes, totally ad free. Some even subscribe to things like Sirius and Pandora; again with no ads or limited, costly national ads. The CCTN network is different – the network shares pertinent, time-sensitive information that is useful to your potential customers. That fact is proven in the number and growth of subscribers to our network which has surpassed all local media. How do you get in front of people in a multi media, high tech, smart phone frenzy? 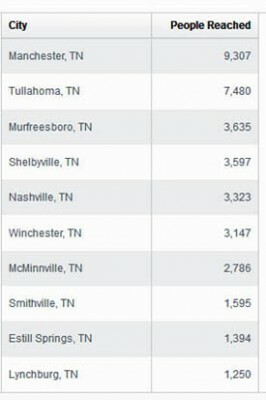 Through social media and CoffeeCountyTN‘s site. So where do you start? Website would be the first step. If you don’t have time to create a site we can create a business page on our site for you and optimize it for search engines to find it. Next would be Facebook page for users to go to, for up to the minute changes, updates, or specials in real time. It’s important to post any and all information that you want people or your customers to know. You do need to realize that Facebook, even though free, will only reach 7% of your users news feed, unless you advertise your post. We are always promoting and staying in front of users keeping the volume of exposure present on our Facebook page. If you need help with your Facebook page, graphics, etc. we can help you there also. How do our stats stack up? Our Facebook page is very active as we continue to push content to users building our user base. As you can see in the chart above, we are touching 20K users on high activity days. 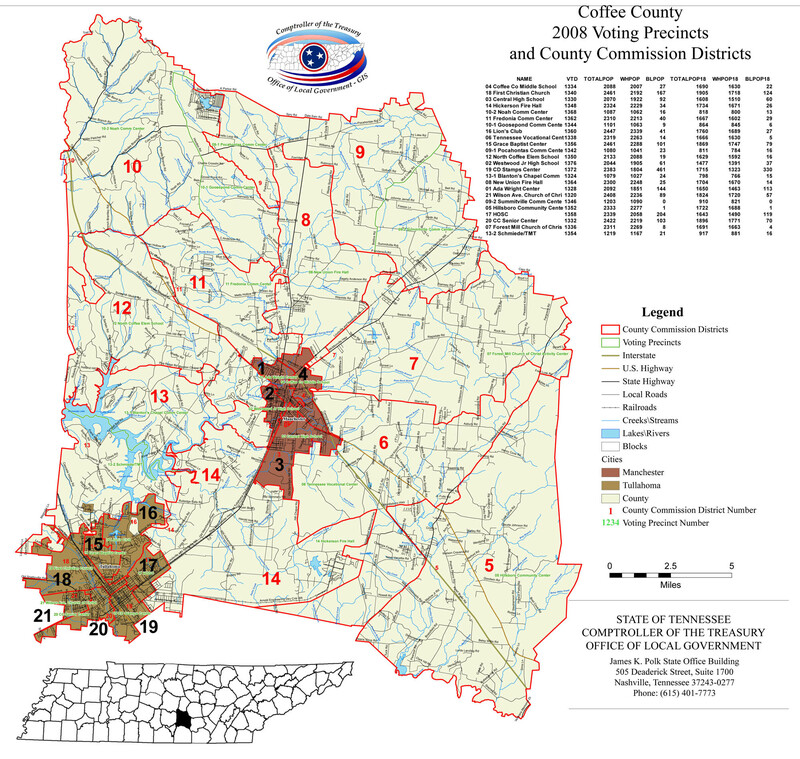 Approx 85% of the users are in Coffee County, and we make a strong efforts to promote in our local area to local users. When we look at the demographics in the chart above, between men and women we have more women then men watching our page. Of all our fans 72% are women and 28% are men. The women, in most cases, are the decision makers and shop for the family. When we push our post, of the numbers reached 61% are women, and 39% are men, again women stay more active with Facebook then men. So what is the break down for this area? The chart on the left shows the break down by towns and you can see that we have a very good local market share of users visiting our Facebook page and site. 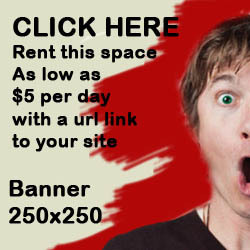 Advertising on Coffee County TN site and Facebook page will drive traffic your way. 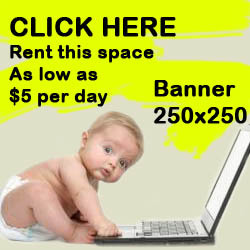 Best of all, advertising space is very affordable compared to other advertising means. All ads are reviewed and approved before you are invoiced and ad is excepted.